Juan Pablo Torres. Courtesy NYCFC. 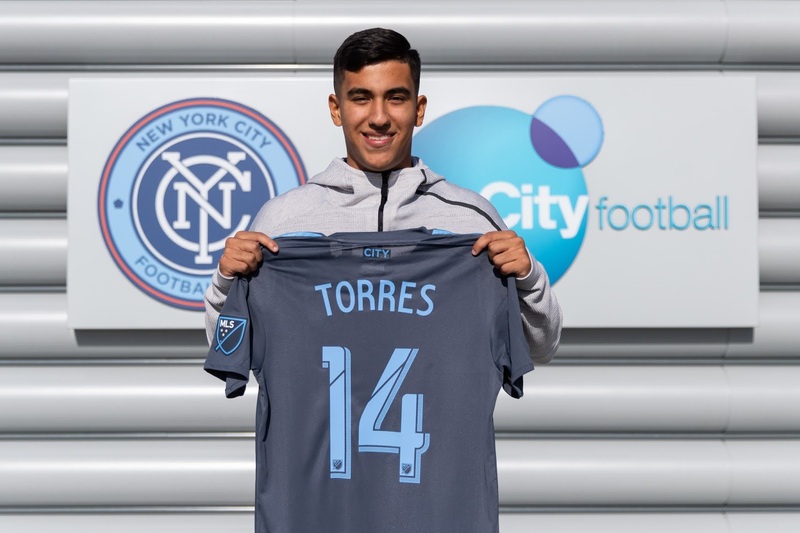 New York City Football Club have signed midfielder Juan Pablo Torres to a multi-year contract from Belgian First Division A club KSC Lokeren, pending the receipt of International Transfer Certificate (ITC). Berget, 28, joined City from Malmo FF in January 2018 and helped his team to a third-place finish in the Eastern Conference. Before NYCFC, Jo made 104 appearances for Malmo (with 38 goals and 20 assists).